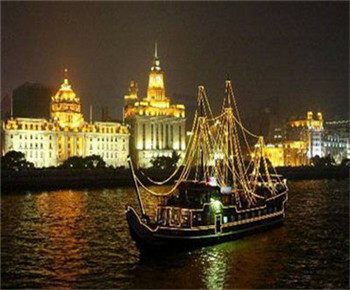 Huangpu River Introduction：Landmark river of Shanghai. You can have a look at the best resorts in Shanghai by boating. 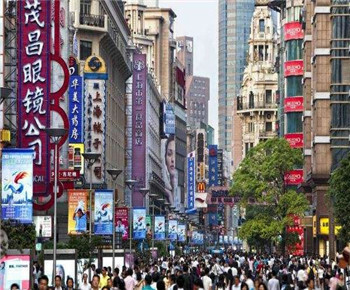 Nanjing Road Walkway Introduction：Shanghai’s most prosperous commercial street. Numerous brand-name products gather here. 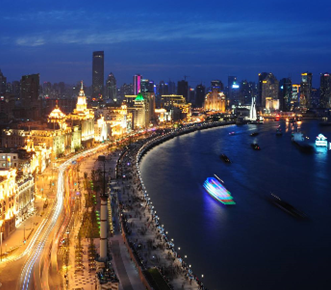 The Bund Introduction：The Bund is the first stop for you to travelling in Shanghai. Buildings Group in The Bund is like Shanghai’s business card and the night scene cannot be missed. 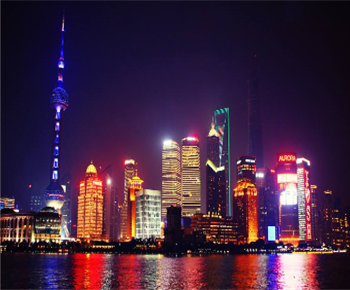 Lujiazui Introduction：One of the top Financial centers across the globe. You can experience the view of the most prosperous and modern city in China. 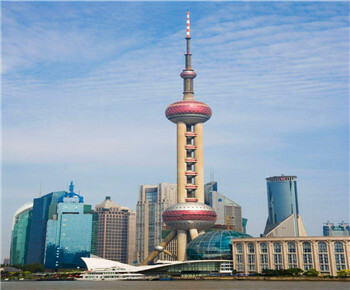 The Oriental Pearl Radio & TV Tower Introduction：The landmark of Shanghai. You can go to the viewing deck to overlook Shanghai. Garden Bridge of Shanghai Introduction：Garden Bridge of Shanghai is located in the confluence of Suzhou River and Huangpu River. 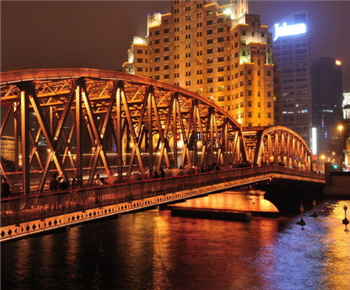 It is the largest steel bridge in Shanghai. TianZiFang Introduction：TianZiFang is evolved from Shikumen which is Shanghai’s most distinctive kind of buildings. 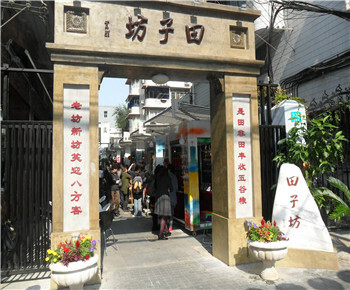 It is located in Puxi, Shanghai. 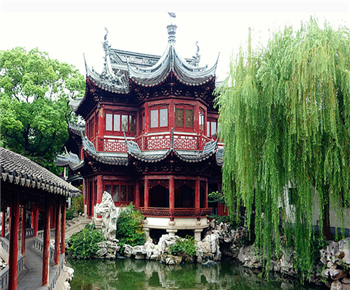 Yu Garden Introduction：Private Garden in Ming Dynasty. It is described as city forest and a peal of garden on the yangtze delta. China Art Museum Introduction：China Pavilion of EXPO 2010. 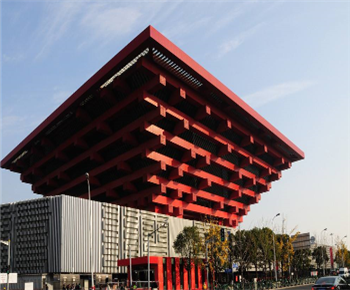 After EXPO 2010, it changes the name to China Art Museum. The previews Shanghai Art Museum has moved in it. There are more than 8000 artworks now. 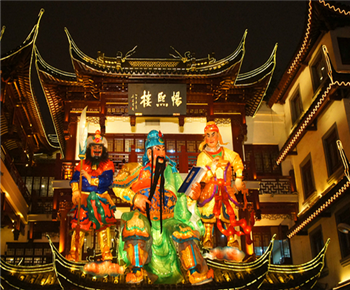 Old City God Temple Introduction：Old City God Temple has more than 600-year history, dating back to Song Dynasty. It is a Taosim Temple.